This project is an action of the Kilkenny Heritage Plan. 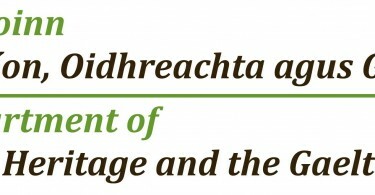 The Kilkenny Heritage Plan is co-funded by Kilkenny County Council and the Heritage Council. The Heritage Council part funds the network of Local Authority City and County Heritage Officers. John's Green, Kilkenny, R95 CX92. Copyright © 2016. Heritage Office, Kilkenny County Council.